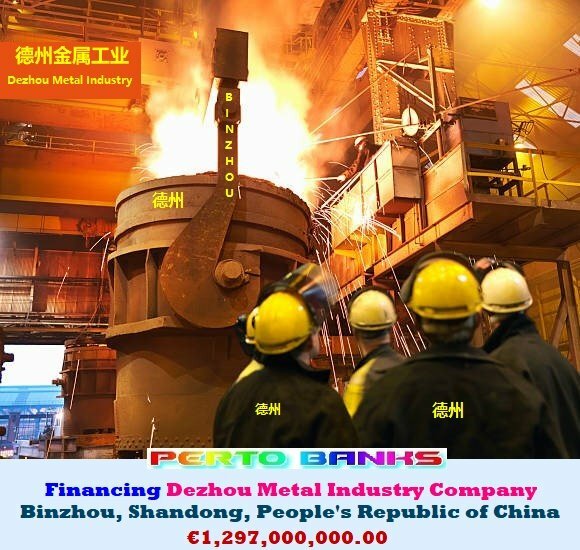 Petro Banks' Mining and Metals Finance Division provides matchless financing programs and guaranteed lowest interest rates to a wide range of companies in the Metals and Mining industry. Through the knowledge and experience gained from financing the global Mining and Metals Companies for over 150 years, across more than 160 countries and territories, our Seasoned Account Executives can help your business growth at a domestic and global level. 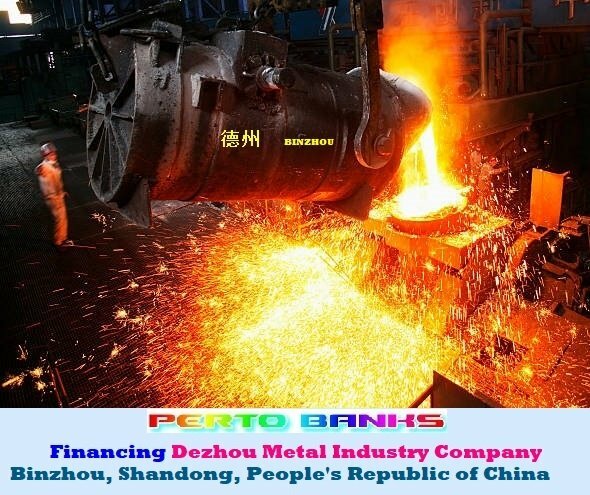 Our clients include mills, processors, distribution companies, forgers, foundries, and key industry suppliers involved with iron, carbon steel, stainless steel, nickel-based alloys, titanium, aluminum, copper, and brass. Need financing for your mining industry, mineral exploration, precious metals, industrial metals, or a base metal manufacturing project?